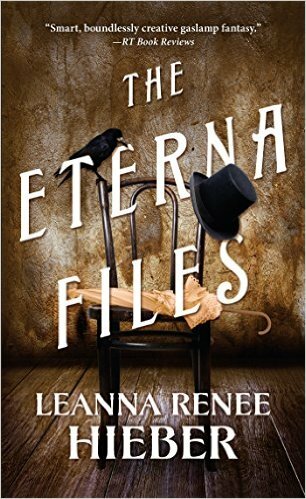 Leanna Renee Hieber Printable Book List. Solving crime isn't only for the living. In turn-of-the century New York City, the police have an off-the-books spiritual go-to when it comes to solving puzzling corporeal crimes . . . Her name is Eve Whitby, gifted medium and spearhead of The Ghost Precinct. When most women are traveling in a gilded society that promises only well-appointed marriage, the confident nineteen-year-old Eve navigates a social circle that carries a different kind of chill. Working with the diligent but skeptical Lieutenant Horowitz, as well as a group of fellow psychics and wayward ghosts, Eve holds her own against detractors and threats to solve New York's most disturbing crimes as only a medium of her ability can. But as accustomed as Eve is to ghastly crimes and all matters of the uncanny, even she is unsettled by her department's latest mystery. 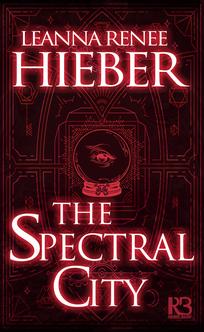 Her ghostly conduits are starting to disappear one by one as though snatched away by some evil force determined to upset the balance between two realms, and most important-destroy the Ghost Precinct forever. Now Eve must brave the darkness to find the vanished souls. She has no choice. It's her job to make sure no one is ever left for dead. 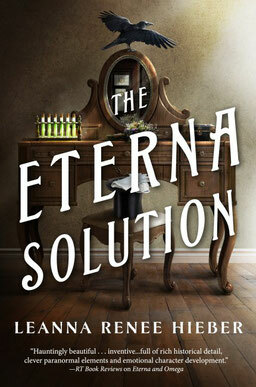 THE ETERNA FILES is complete with THE ETERNA SOLUTION, now available from Tor! 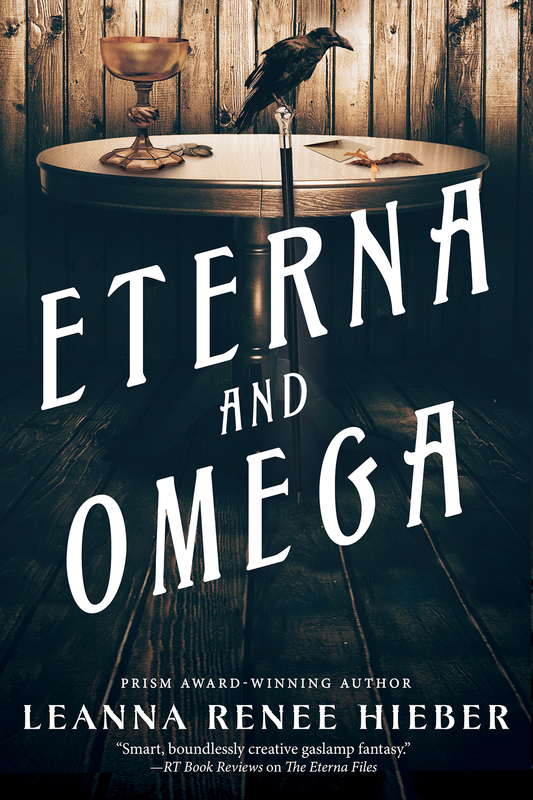 It’s 1882 and two government divisions of paranormal investigators have completed a most harrowing task―stopping a demonic nobleman from taking over the British Parliament. Now the motley crew of psychics, scientists, scholars, and magicians must race across the ocean to Manhattan to protect it from evil forces they believe Moriel unleashed. 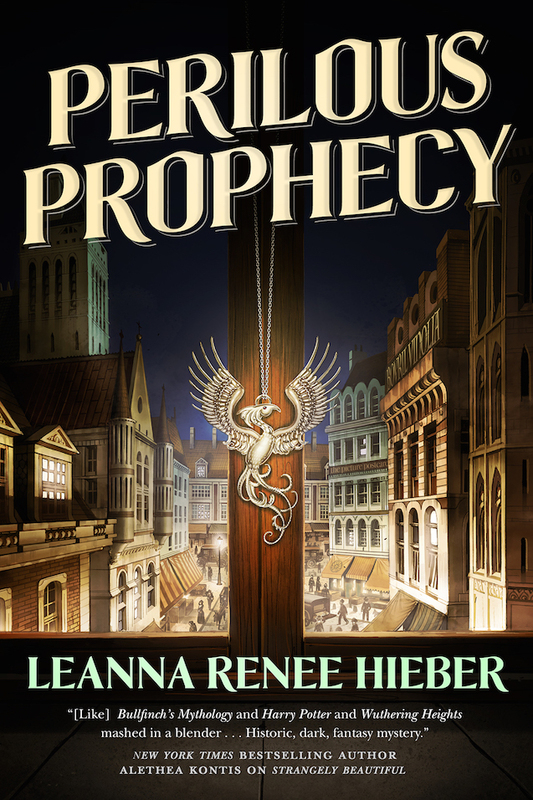 American Clara Templeton’s psychic powers have grown exponentially but she worries that defeating the sinister forces arrayed against them will cost her her life. Londoner Harold Spire, once a Scotland Yard detective, has had just about enough of the occult, though he has seen his team’s supernatural powers at work. Together, the American Eterna Commission and the British Omega Department hope to save New York City without destroying themselves. 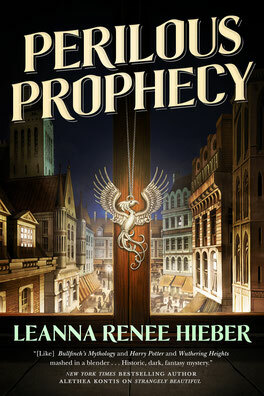 In this climactic third installment of The Eterna Files series, Prism award-winning author Leanna Renee Hieber delivers a delightful Gaslamp fantasy set in 19th century New York and Washington D.C., rich with detail and embroidered with a cast of captivating characters. Cairo in the 1860s is a bustling metropolis where people from all walks of life mix and mingle, mostly in complex harmony. 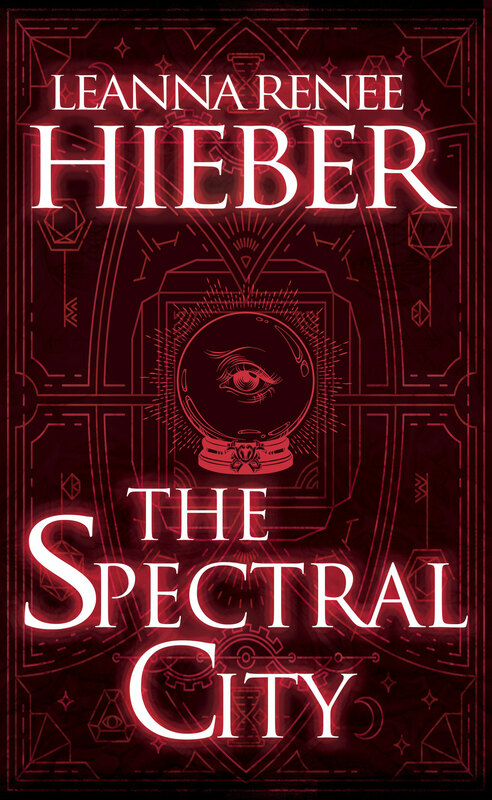 When evil ghosts and unquiet spirits stalk the city’s streets, the Guard are summoned―six young men and women of different cultures, backgrounds, and faiths, gifted by their Goddess with great powers. While others of the Guard embrace their duties, their leader, British-born Beatrice, is gripped by doubt. 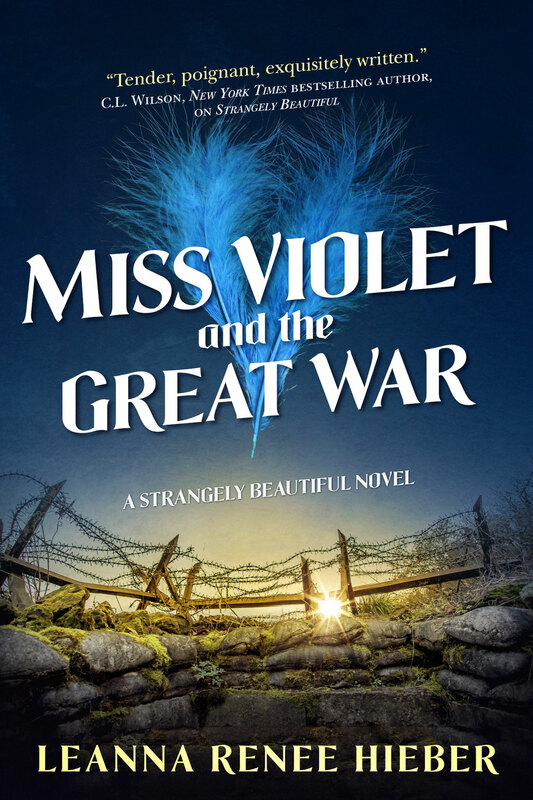 What right has she, a bookish, sheltered, eighteen-year-old, to lead others into battle? Why isn’t dark-eyed, compelling Ibrahim, who is stronger of will than Beatrice, the one in charge? Ghosts maraud through Cairo’s streets, heralding a terrible darkness. Beatrice and her Guard have little time to master their powers; a great battle looms as an ancient prophecy roars toward its final, deadly conclusion. This enchanting prequel to Leanna Renee Hieber's gaslamp fantasy, Strangely Beautiful, returns to print after many years, edited and revised for Tor's publication. 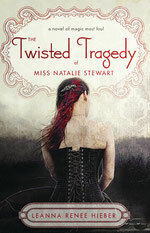 Order from: Barnes & Noble - IndieBound - Signed by the Author! Order: B&N - IndieBound - Signed by the Author! In London, Harold Spire plans to send his team of assassins, magicians, mediums, and other rogue talents to New York City, in an attempt to obtain Eterna for Her Royal Majesty, Queen Victoria. He stays behind to help Scotland Yard track down a network of body snatchers and occultists, but he'll miss his second-in-command, Rose Everhart, whose gentle exterior masks a steel spine. Rose's skepticism about the supernatural has been shattered since she joined Spire's Omega Branch. 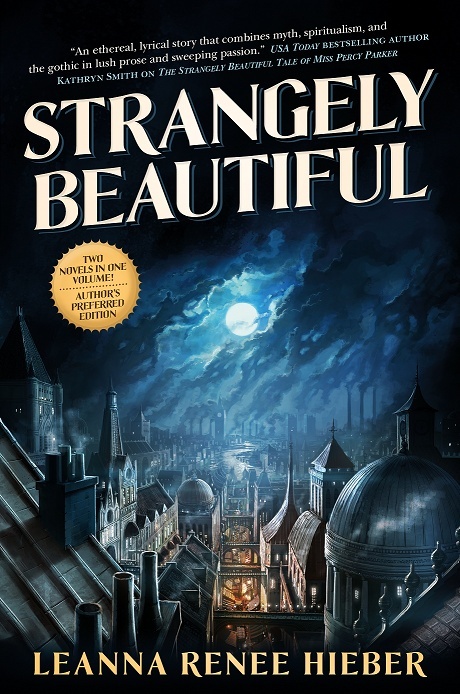 Meeting Clara is like looking into a strange mirror: both women are orphans, each is concealing a paranormal ability, and each has a powerful and attractive guardian who has secrets of his own. Miss Persephone Parker--known as Percy--is different, with her lustrous, snow-white hair, pearlescent pale skin, and uncanny ability to see and communicate with ghosts. Seeking to continue her education, Percy has come to Queen Victoria's London, to the Athens Academy. What she will learn there will change her life forever. Athens Academy is the citadel of The Guard, an ancient order that battles the forces of evil. The Victorian Guard, led by professor Alexi Rychman, is incomplete. They cannot defeat Jack the Ripper-- who is more than the serial killer he appears to be--or the greater monster his appearance heralds. Percy's lifelong habit of concealment combined with Alexi's fevered search for the Guard's missing seventh nearly prove disastrous as ancient Greek myths begin playing out in modern, gaslit, Victorian London. Percy and her new friends and allies must overcome their preconceptions about each other and their own histories before they can set the world to rights. Now Available in print & digital! "Just when we think our nightmares are over, the Society has invented a new horror. Around every corner a shadow, behind every whisper a demon. 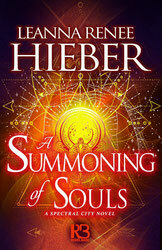 If we don't end what the devils began, we will die haunted..."
The acclaimed MAGIC MOST FOUL saga continues, now available in paperback & digital wherever books are sold. The whispers haunt her dreams and fill her waking hours with dread. Something odd is happening. Something...unnatural. Possession of the living. Resurrection of the dead. And Natalie Stewart is caught right in the middle. 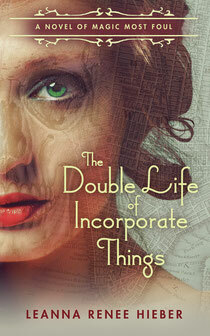 Jonathon, the one person she thought she could trust, has become a double agent for the dark side. But he plays the part so well, Natalie has to wonder just how much he's really acting. She can't even see what it is she's fighting. But the cost of losing her heart, her sanity...her soul. Praise for Darker Still, an Indie Next Selection: "Original, haunting, and romantic." —YA Bound -- Order: B&N - Amazon - IndieBound Watch video excerpts! DARKER STILL: A Novel of Magic Most Foul (MAGIC MOST FOUL #1) is an INDIE NEXT LIST title: recommended by the American Booksellers Association! And a "Highly Recommended" title by SCHOLASTIC!